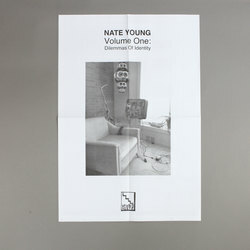 Nate Young - Volume One: Dilemmas Of Identity + Volume Two: Nightshade - Bleep Exclusive Bundle. Bleep. 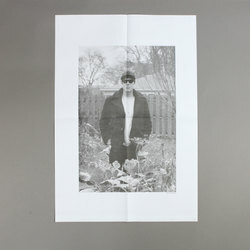 Nate Young presents the first two parts of a new multi-part series of solo releases. 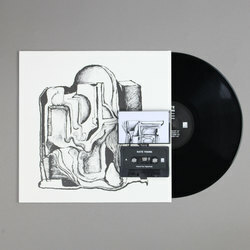 Built from the influence of synth soundtracks, ambient and electronic body music, Nate filters these through a typically off-centre Michigan underground sensibility. 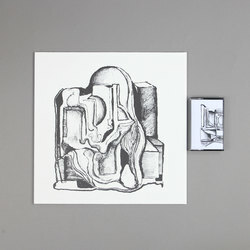 Volume One: Dilemmas Of Identity sculpts out the bones of noise, techno, ambient and all manner of wonderful and frightening sounds to produce the most otherworldly and personal recordings from the Wolf Eyes frontman yet. 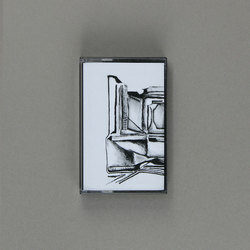 Volume Two: Nightshade takes in 80s VHS horror and corroded electro vibes, making for a perfect companion piece to Dilemmas Of Identity.